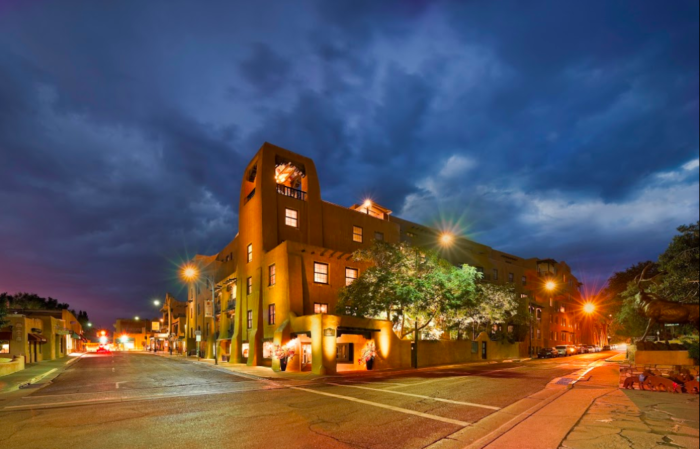 Finding astounding dining options in Santa Fe isn’t hard, but this restaurant on the plaza takes your dining experience to the next level. 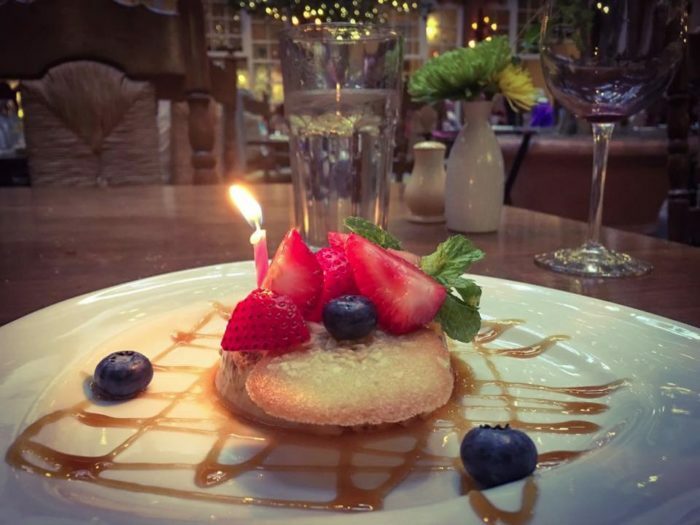 Set within an intimate atmosphere, you’ll be blown away at the enchanting setting of this incredibly beautiful restaurant, and that’s before you’ve even tried the food. 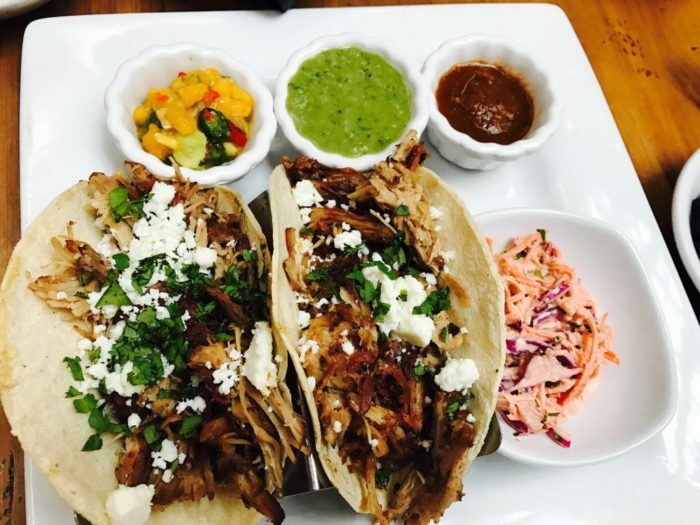 Once you sink your teeth into these New Mexican dishes that are made to perfection, you’ll be in heaven. 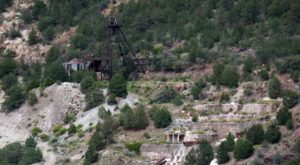 Get ready for a one in a million dining experience at this stunning Santa Fe restaurant. 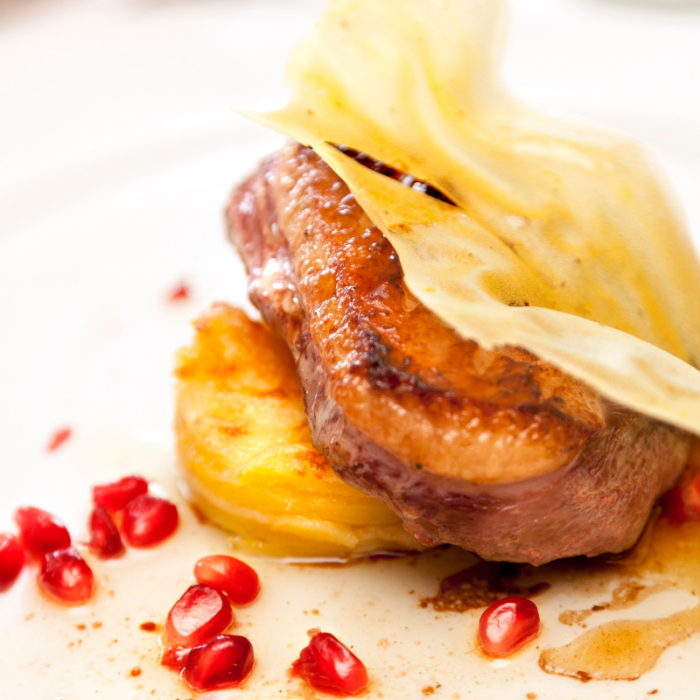 Welcome to La Plazuela, located within the beautiful La Fonda on the Plaza in Santa Fe. 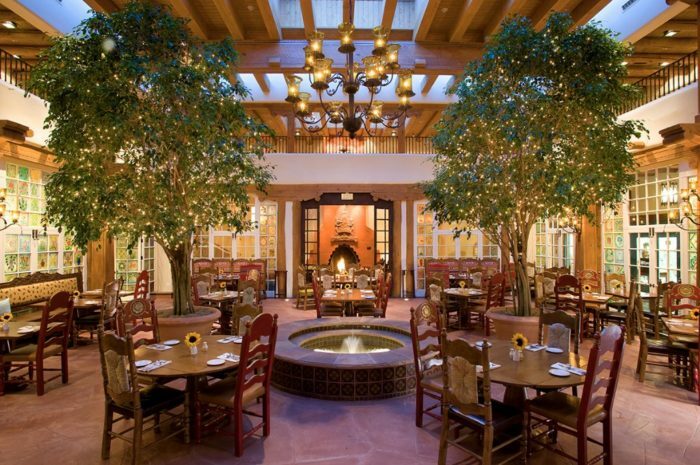 This amazing restaurant inside a beautiful hotel right on Santa Fe's plaza will engulf you in a truly magical atmosphere. 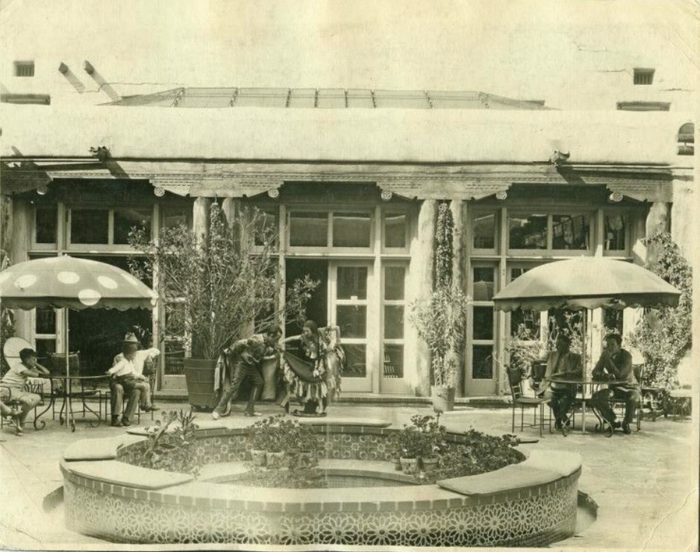 La Plazuela was built in 1920, and the beauty of that time still shows. 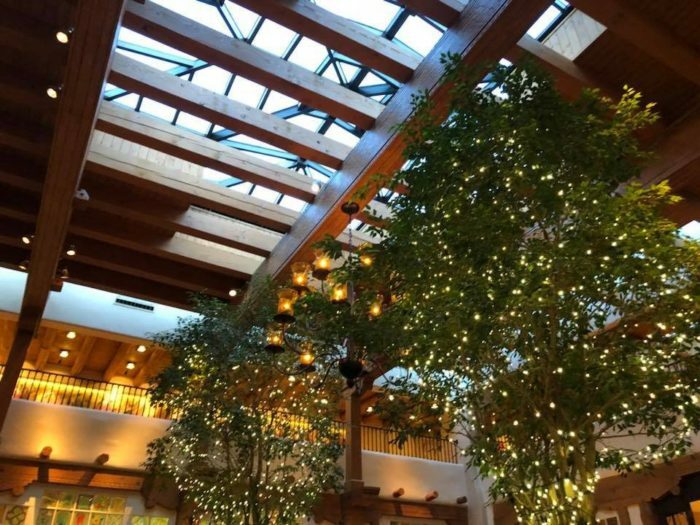 The warm atrium features a wrought-iron chandelier and stunning greenery all over. 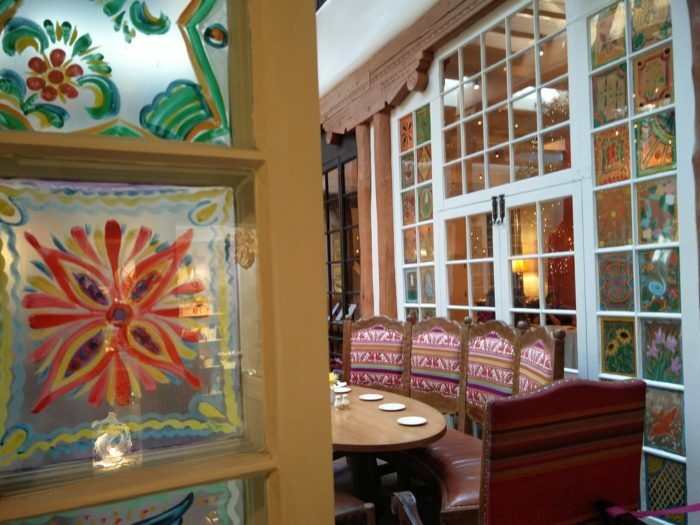 The glass windows are painted by hand with Southwest styles, offering a truly authentic setting for an amazing meal. 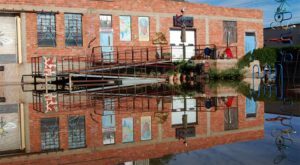 As you're enjoying the natural sunlight through the skylights, you can dine on an innovative New Mexican meal made with the freshest ingredients. 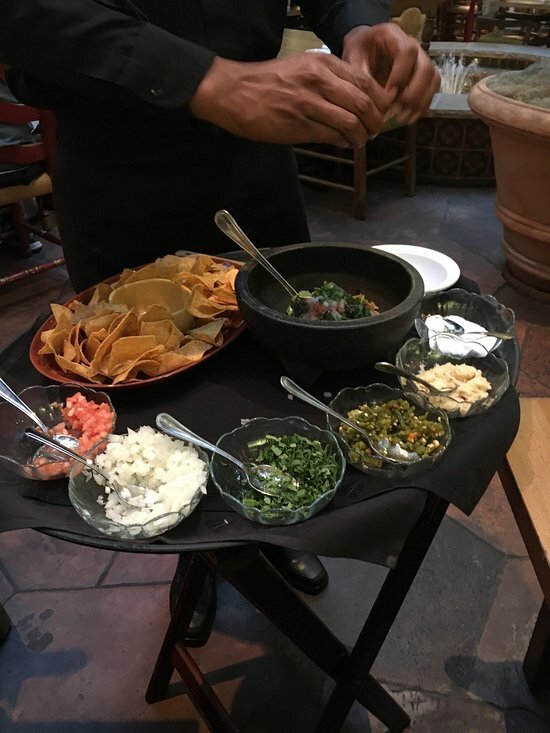 It doesn't get any fresher than their tableside guacamole to start your meal. Some top dishes are the enchiladas, pork posole, and a killer steak. No matter what you try, it'll be made to perfection every time. La Plazuela also serves a top-notch breakfast every morning, and their dessert list is truly decadent. 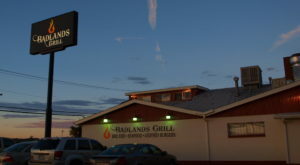 Reservations can only be made for dinner, so make sure to get there early. 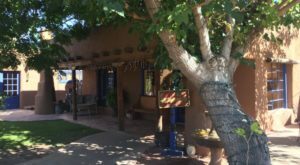 This stunning restaurant offers an unforgettable atmosphere for a mouthwatering meal in Santa Fe, and you won't want to pass it up. La Plazuela is located inside La Fonda on the Plaza at 100 E. San Francisco St., Santa Fe, NM. For more information or to make a reservation, you can visit their website right here or call (505) 982-5511. 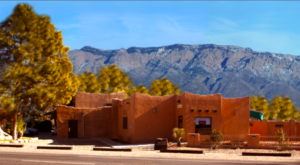 Have you ever dined at this incredible Santa Fe restaurant? How was your meal? 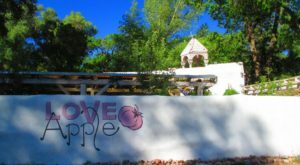 What other beautiful restaurants in New Mexico do you love? We’d love to hear about your experiences and thoughts in the comments! 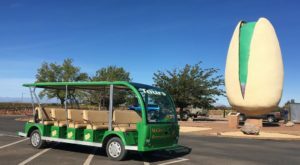 For another unique dining experience, check out this cafe and bakery in Las Vegas, New Mexico that makes their tortillas right in front of you.